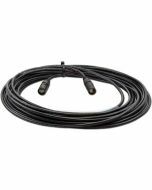 The free, downloadable CueSystem software makes it easy to program and play back prerecorded cue stacks, but for a long-running or high-stakes show, you may want the security of a dedicated hardware solution. 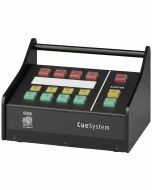 Never fear, CueSystem offers an optional Playback Unit, available in desktop or rack-mount configurations that fit neatly on a desk or in a single slot of an equipment rack. 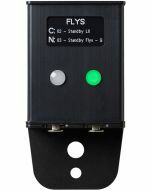 Playback Units offer a simple interface with a readout screen that shows current and upcoming cues, cue selection and cue update buttons, and "standby" and "go" buttons to advance the cue stack.